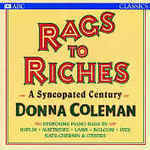 Rags to riches : a syncopated century / Donna Coleman. Celebration : 10 year anniversary / Z.o.o. Guitar Duo. The Perihelion rag / Stephen Cronin. Unknown date: The Netherlands. 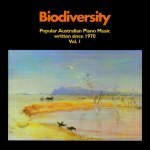 Featuring Peter Constant, Marion Schaap.